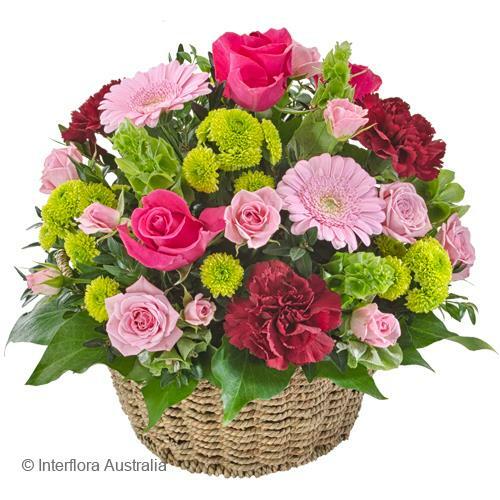 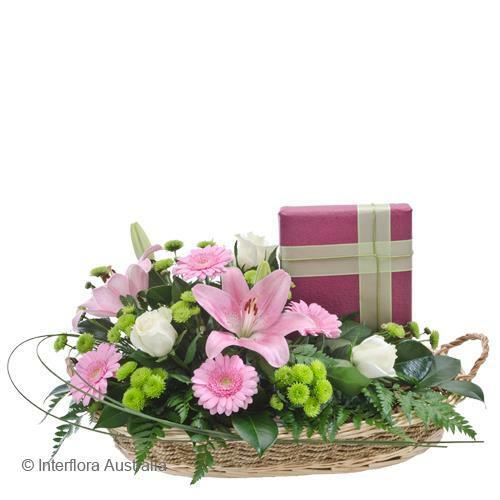 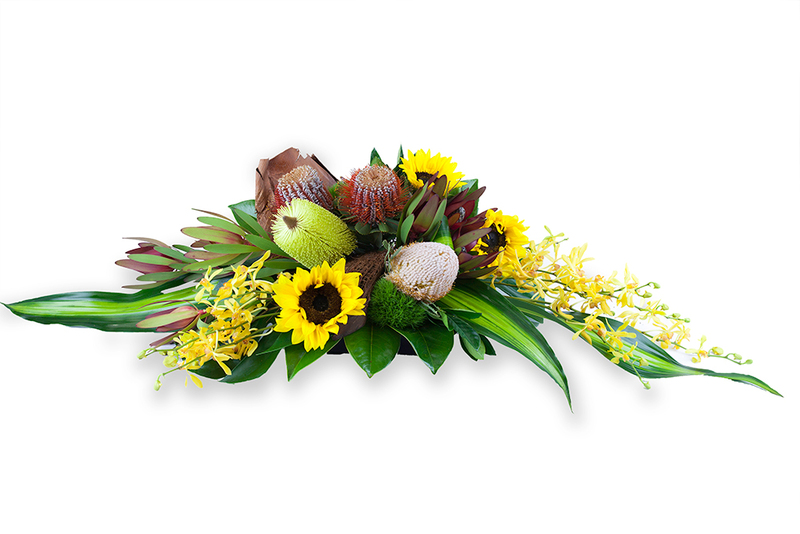 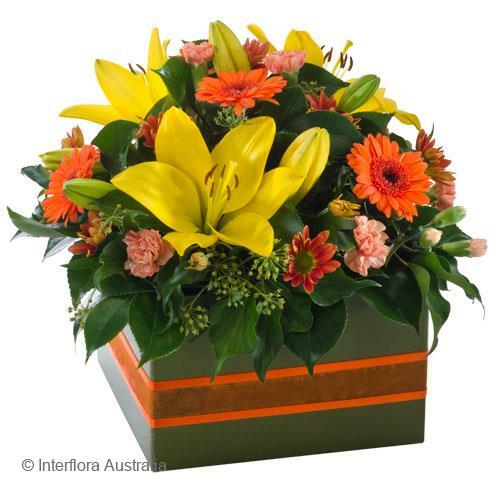 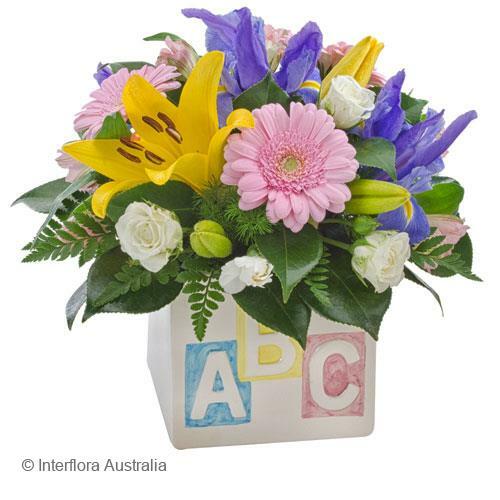 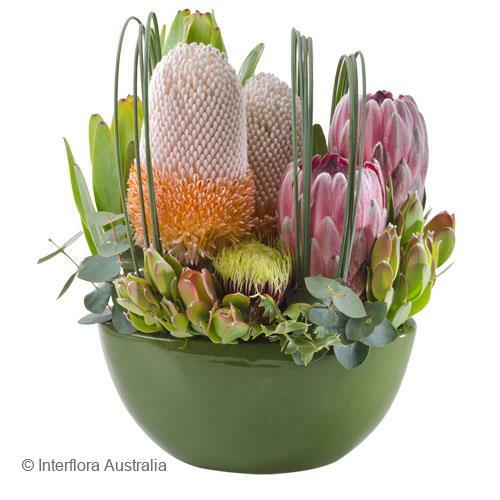 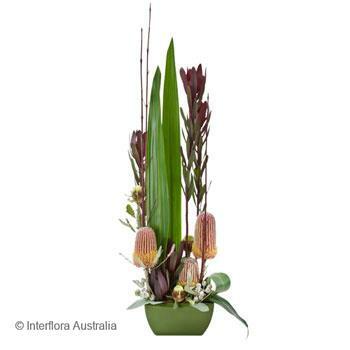 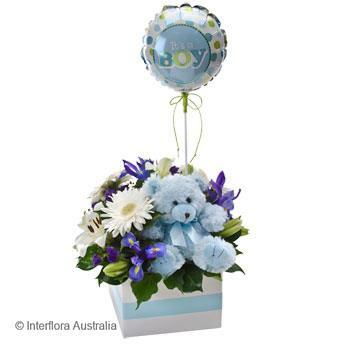 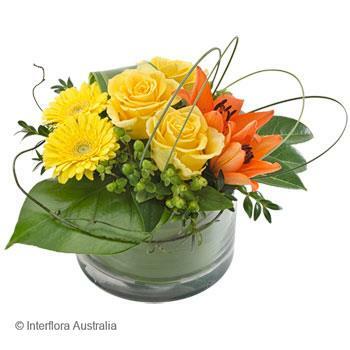 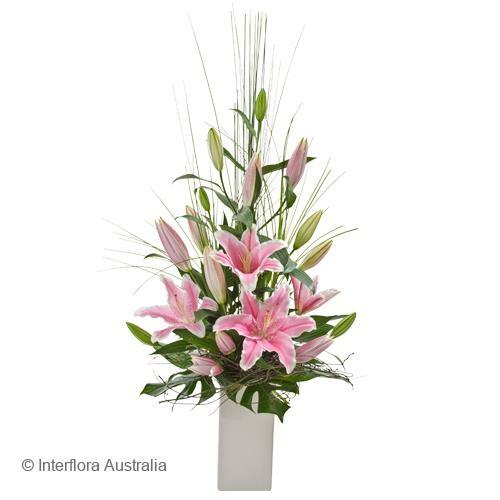 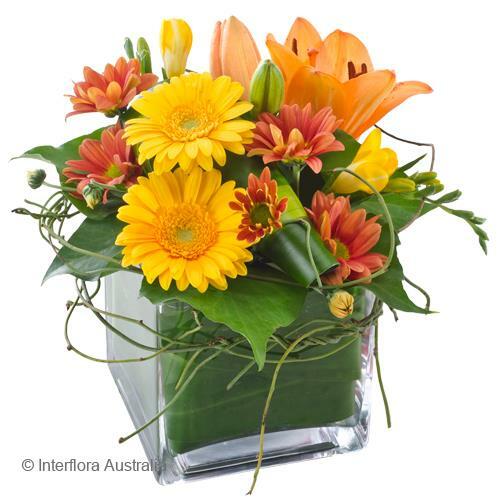 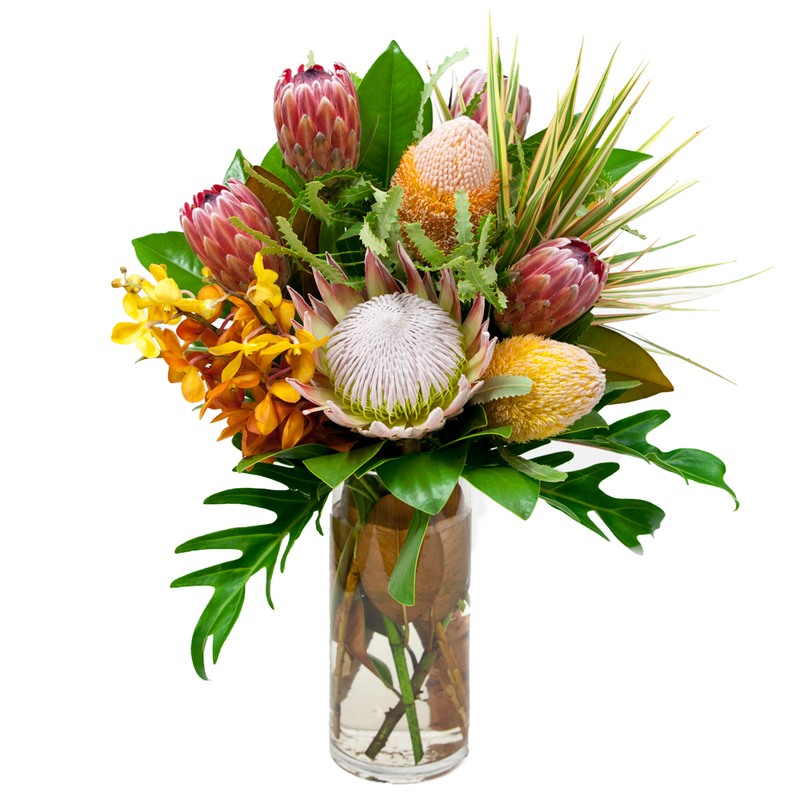 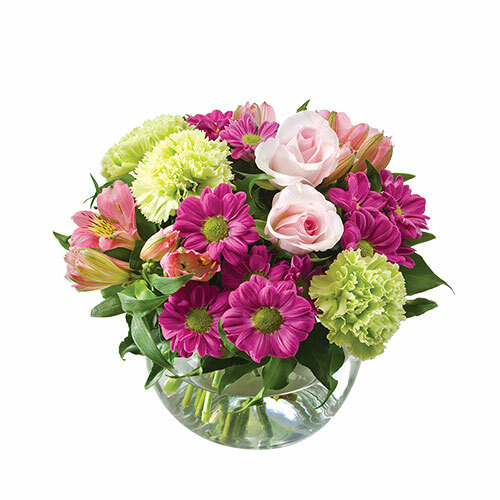 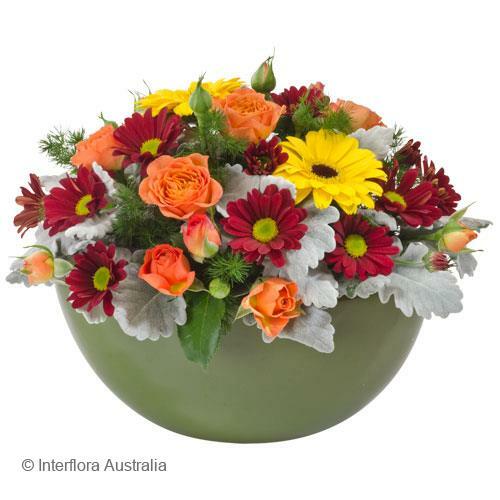 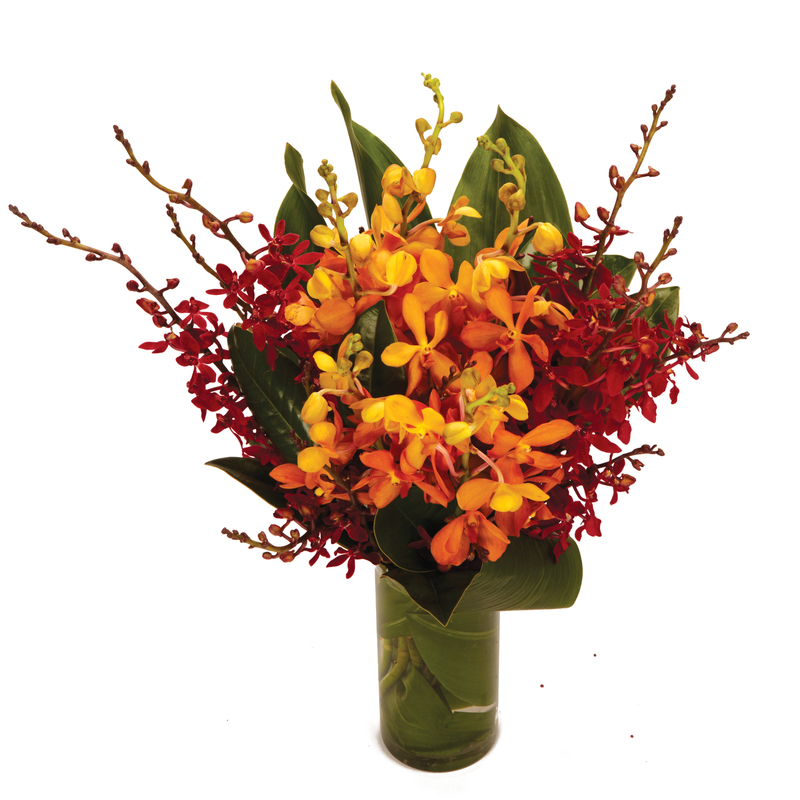 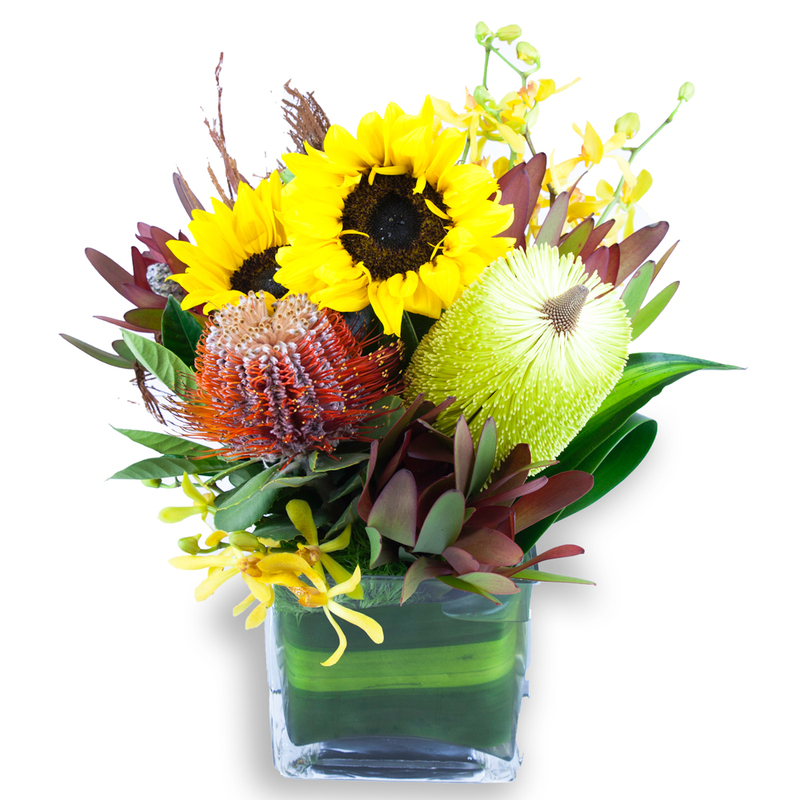 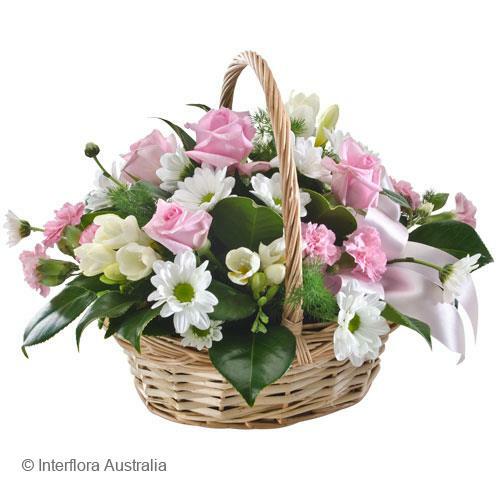 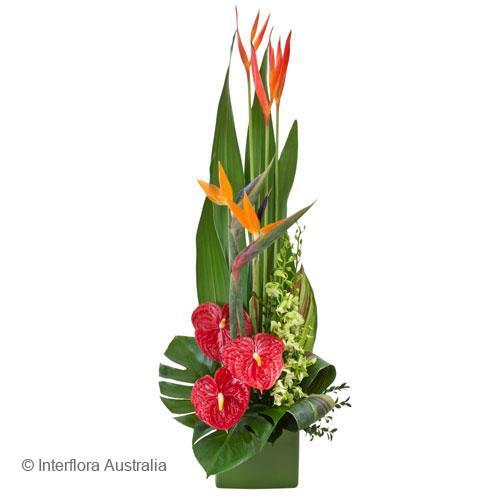 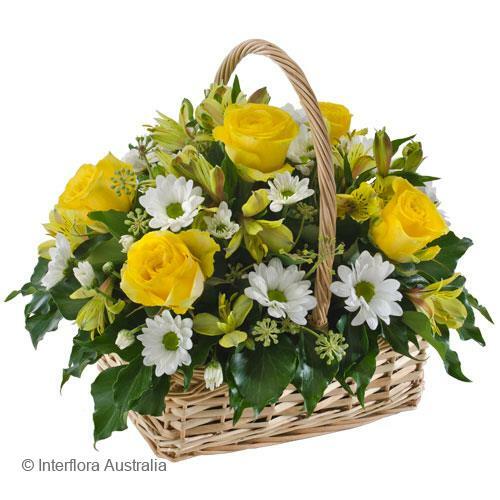 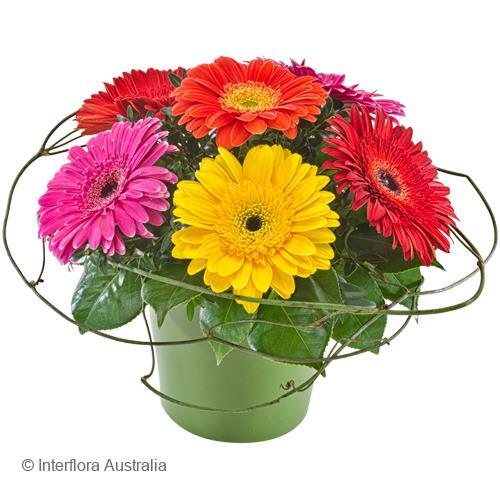 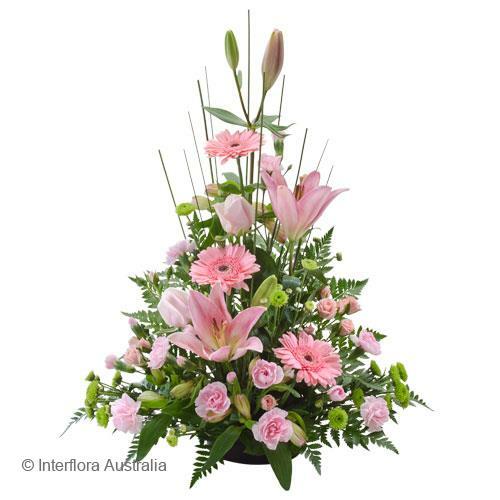 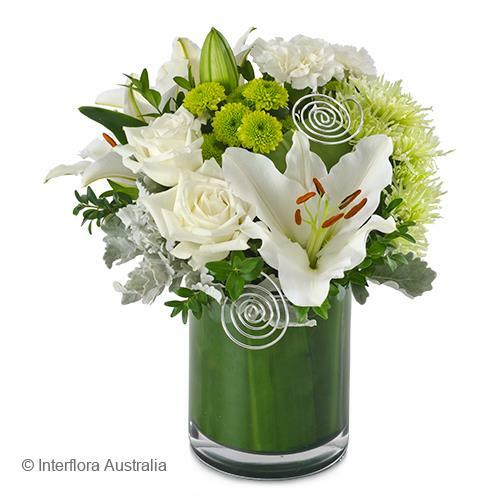 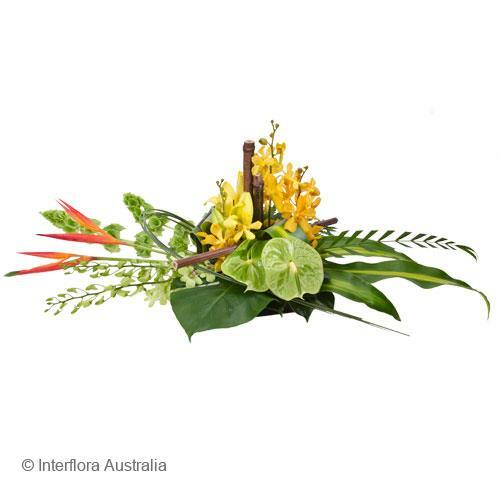 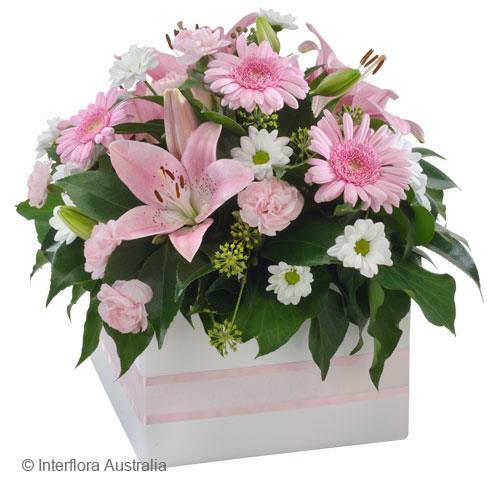 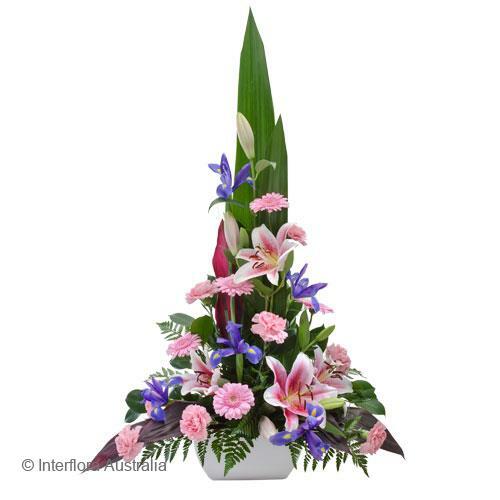 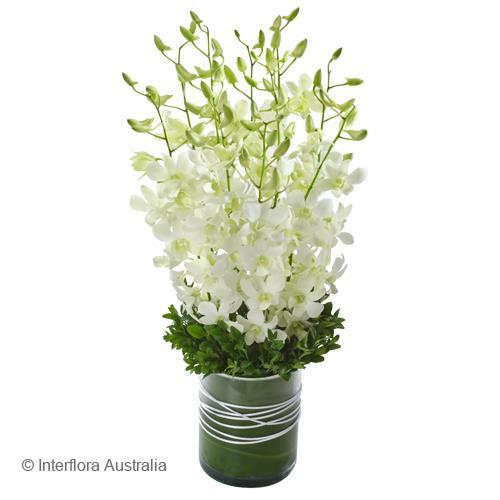 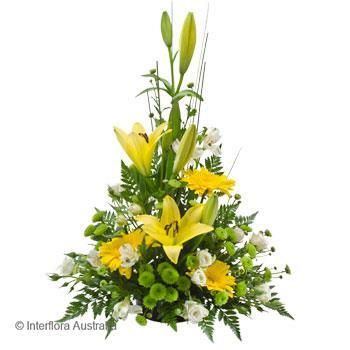 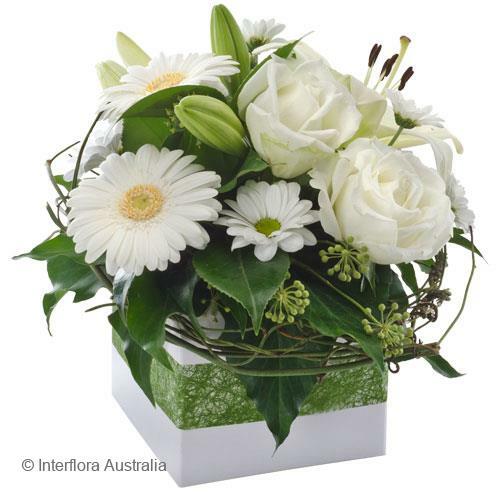 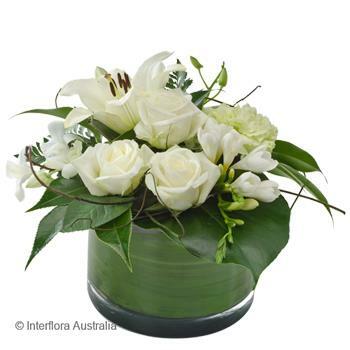 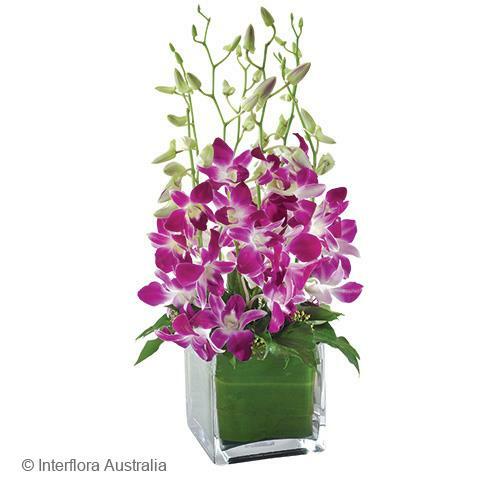 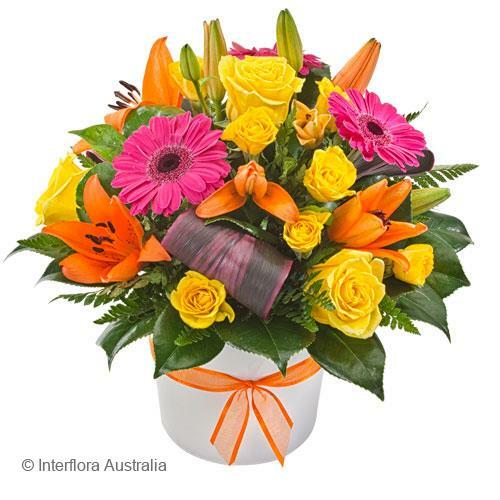 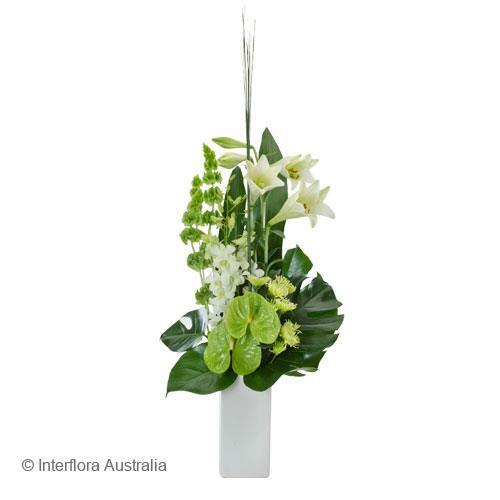 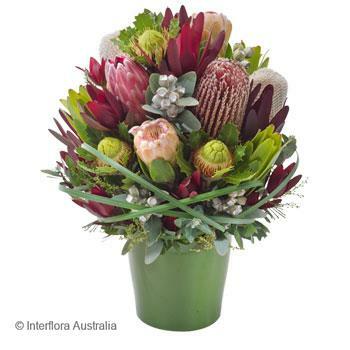 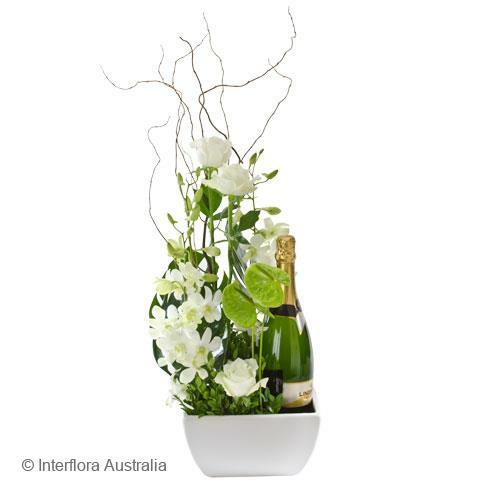 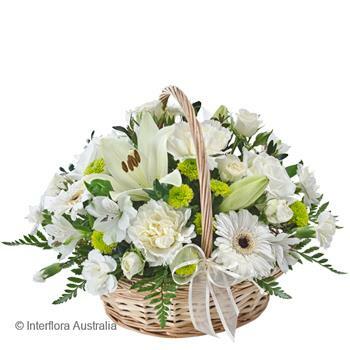 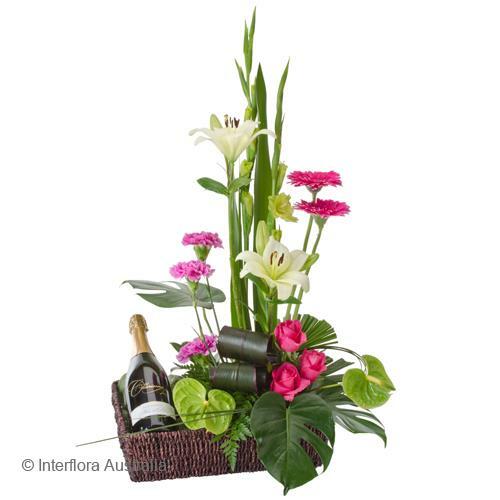 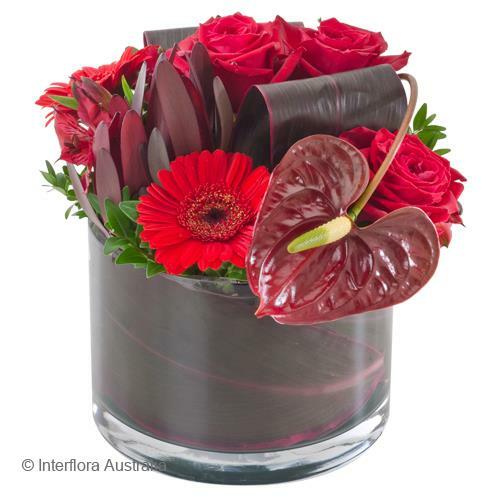 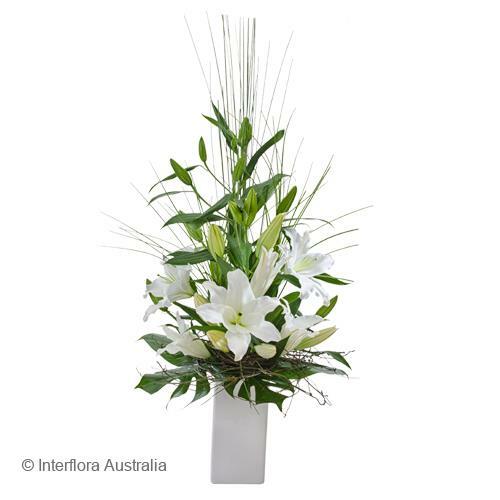 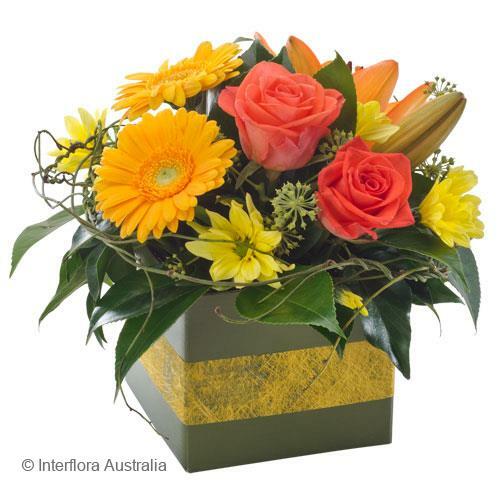 Beautiful flowers delivered in a convenient and stylish container is a low fuss and low maintenance way of sending your gift. 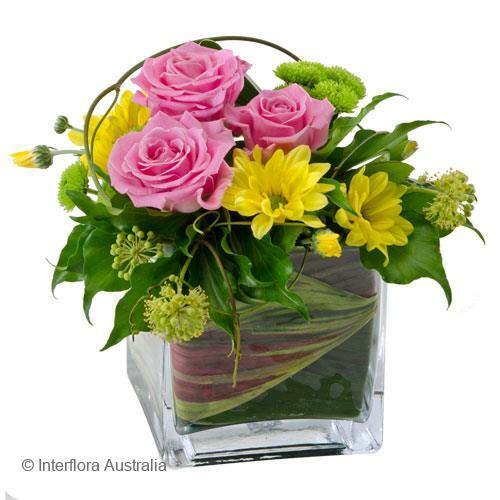 We design your flowers in flower foam, so all that is required is a top up of water every day or two. 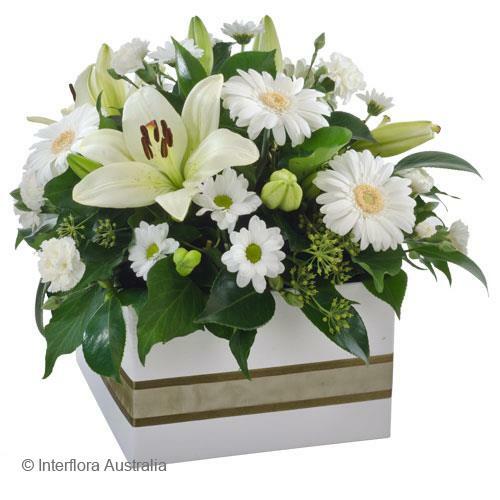 Arrangements including, boxes, ceramic pots and baskets are the gift of choice for hospitals or workplaces where vases may not be available.